Anyone who has ever planned a wedding before knows that many times, things will not go perfect. Arrangements will change; the flower will not show up on time. But the one thing that you can work on until it is perfection is the wedding shower invitation or bridal shower invitation. 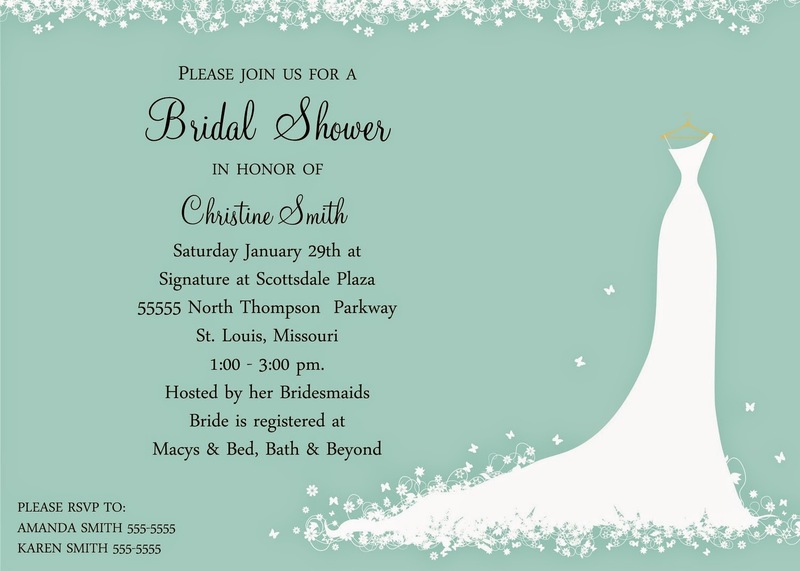 All you need to do is plan for a great day, and let the wedding shower invitation impress your friends and family. 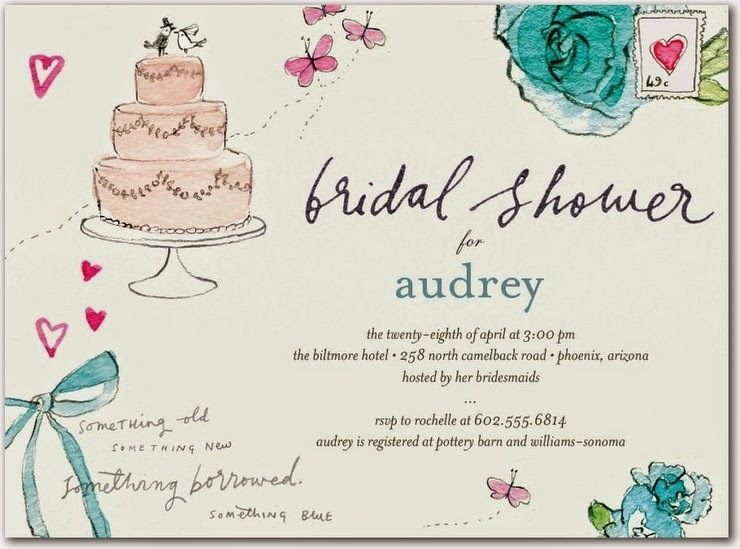 In order to get your special day going off right, you will want to choose a wedding shower invitation that reflects the type of party that is will be. While most wedding showers tend to fall on the semi-formal side, remember that this is your wedding and you can have whatever kind of shower that you want. If you want to have a couples wedding shower, go for it. And if you want to make your wedding shower an adventure trip to a water park, you can do that too. 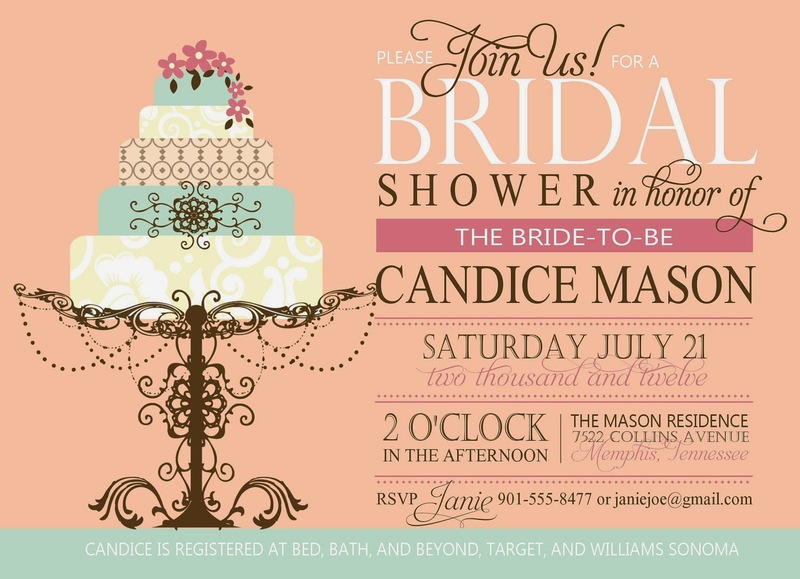 When you are planning the wedding shower invitation, you will want to remember the follow things: date, time, place, and registry. 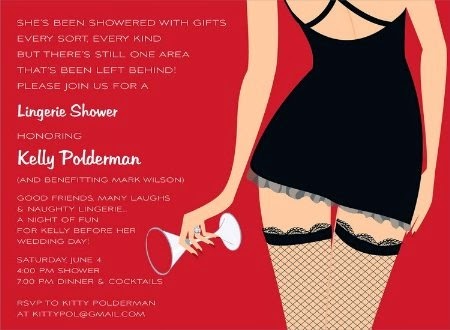 This is the vital information that all of your guests need to show up prepared for the shower. Also, if you are going to do something that is out of the ordinary for your shower celebration, you will want to let the guests know if the have toe bring a bathing suit or other essential items to have fun. If you are the more traditional bride, you will probably hold an afternoon tea for your wedding shower. Invitations for a traditional wedding shower will probably want to look a lot like the actual wedding invitation. This means that you will use a formal type script, all of the envelopes and RSVP cards, and of course do not forget to mention who is hosting the bridal shower for you. Planning a wedding can be hectic and stressful, but don't let the bridal shower be that way either. The bridal shower is one place where you can let go and be yourself with your friends and family celebrating the event to come. So when you work on your wedding shower invitations go ahead and have some fun with them. It doesn't matter how formal the wedding will be-the bridal shower is just for you, and you will want it to reflect your personal style.